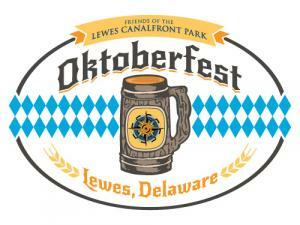 The Friends of Lewes Canalfront Park will host the Second Annual Oktoberfest Saturday, October 6, 2018 from 2pm-6pm at the park. Please join us under the tent for music and dancing, great food from local restaurants and of course Dogfish Head craft beer! Special thanks to our presenting sponsors Dogfish Head, Fulton Bank and i.g. Burton! Tickets for admission to the tent are $20 before September 15th and will increase to $25 after September 15th. Children 15 and younger gain free admission to the tent, but must be accompaied by a paying guardian. Food and beverage tickets will be available for purchase separately inside the tent. NO OUTSIDE FOOD OR DRINKS are permitted. 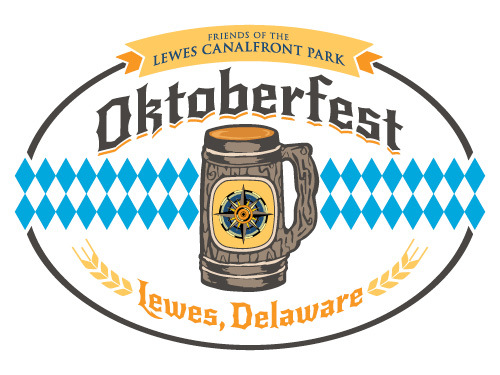 This event is a fundraiser for the Friends of Lewes Canalfront Park and allows our volunteer organization to maintain the park and host free community events throughout the year. NOTE: This is a rain or shine event and there will be NO REFUNDS for ticket purchase. Tickets are limited.